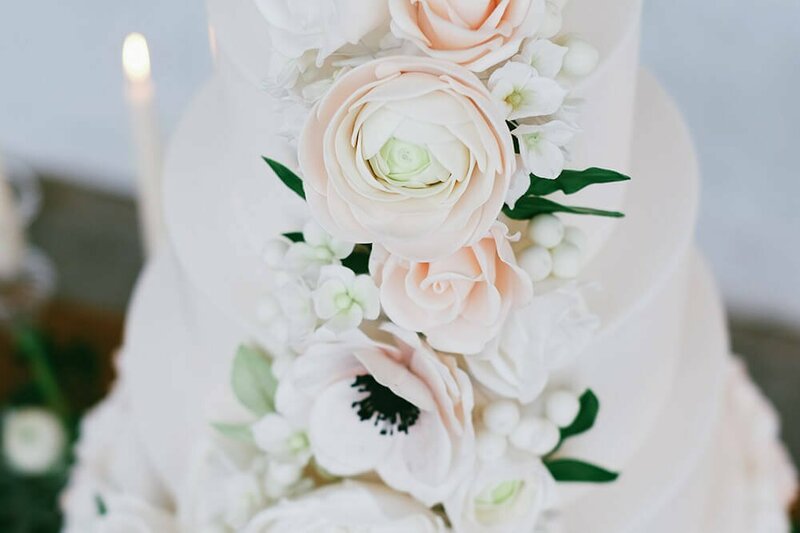 When it comes to ordering your wedding cake, I believe that the process should be as smooth as fresh fondant icing! 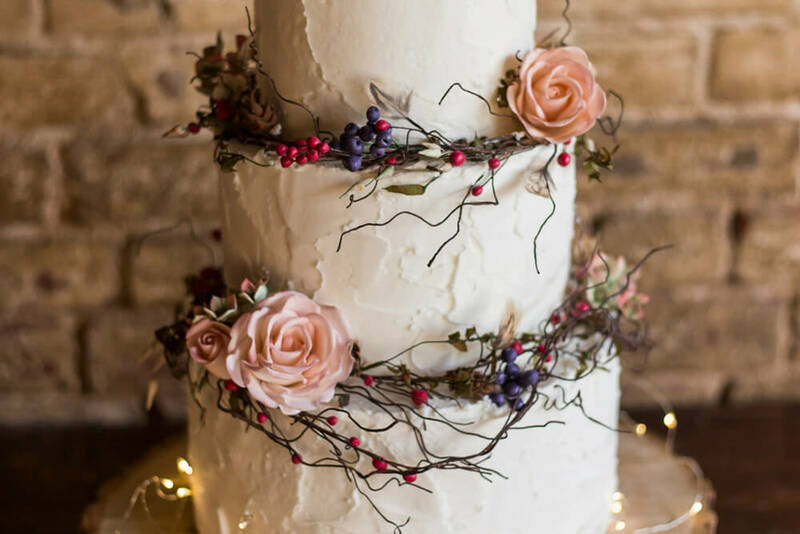 I offer a wedding cake consultation where you can sample some of my delicious cake flavours and discuss your ideas. 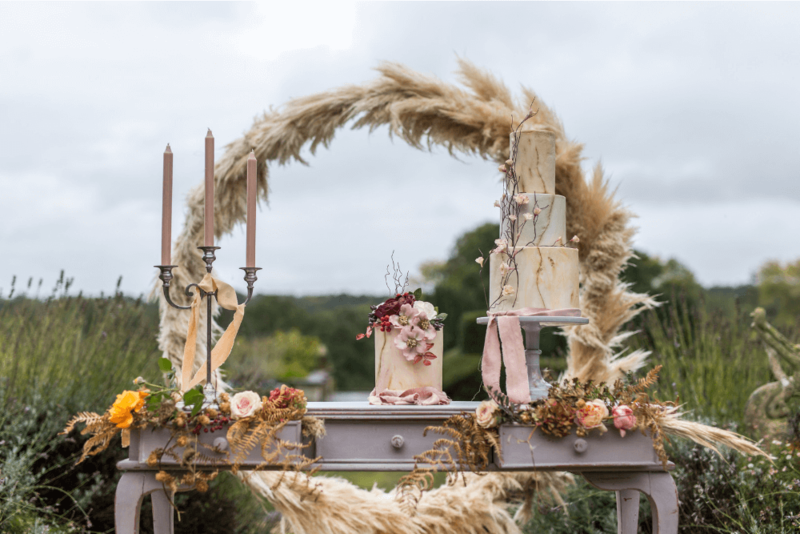 I can advise on how many tiers you’ll need and together we’ll create a design for your wedding cake. 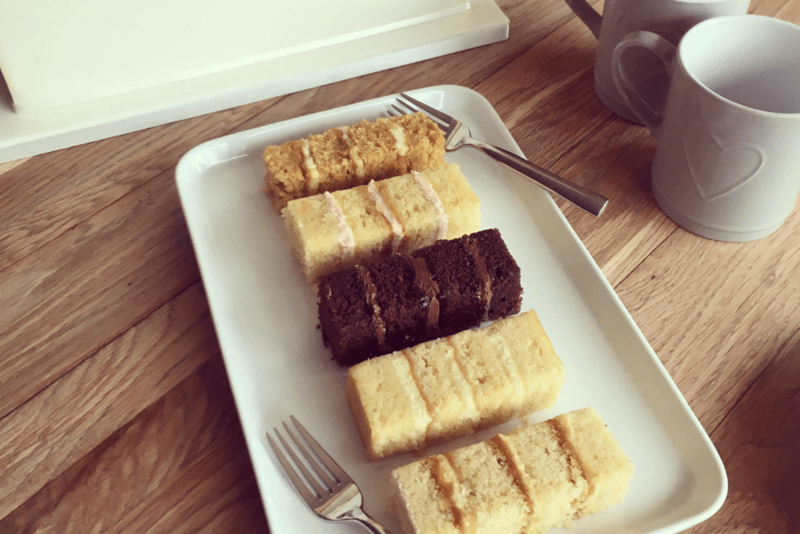 If you’re unable to attend in person, I offer a cake taster box, sent by post and followed up with a Facetime or telephone appointment. 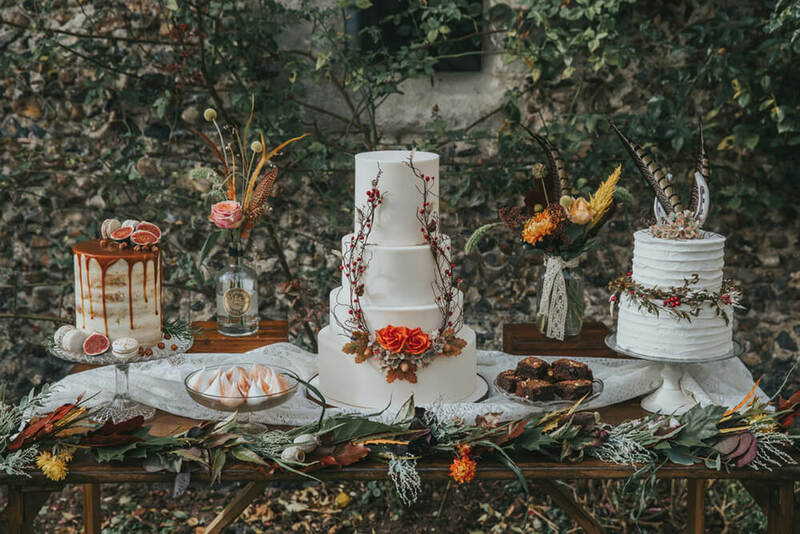 If you’re thinking of ordering a wedding cake or dessert table it’s best to contact me as far in advance as possible to avoid disappointment. 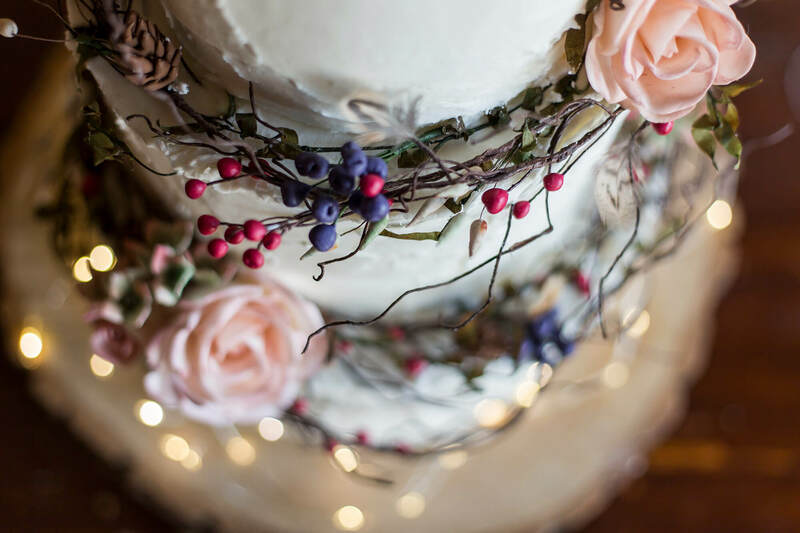 I’m usually booked up a year in advance over the busy wedding season, April to September, although please do still contact me if you need a last minute wedding cake in Norfolk as I will do my best to accommodate you. 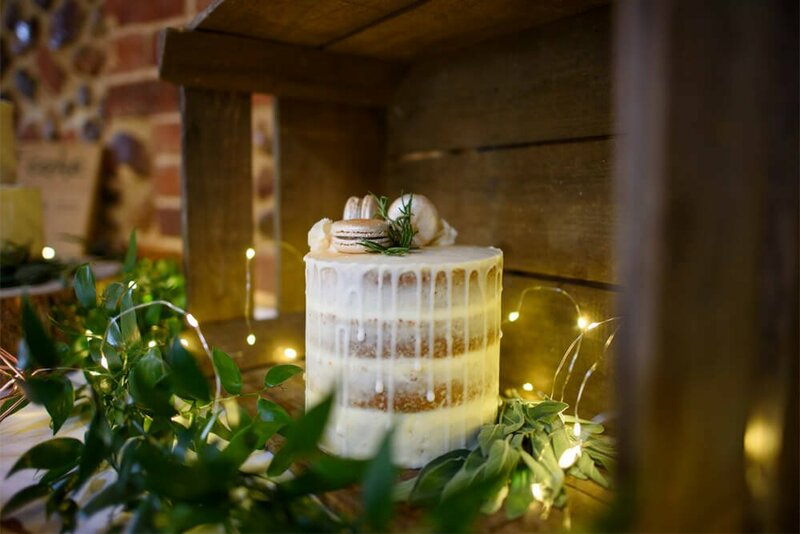 I will liaise with your venue or wedding planner, supplying them with an ingredients list and copy of my business insurance, then deliver and set up your wedding cake on the morning of your wedding. Please contact me for a quote.